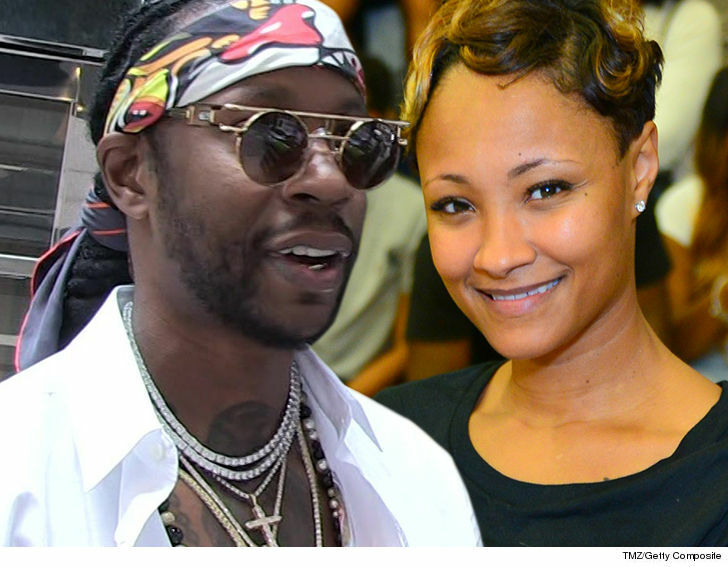 2 Chainz is spending some big bank on his weekend wedding in Miami … and he’s got some big names on the guest list, too. The rapper and his fiancee, Kesha Ward, are tying the knot Saturday at the famed Gianni Versace Mansion … aka the Villa Casa Casuarina. We’re told he and his family — the couple has 3 kids together — are also spending Friday night at the luxurious crib. 2 Chainz’ friends Kim Kardashian West, Kanye West and Pusha T will be front and center at what’s expected to be a pretty intimate ceremony … with a bigger reception to follow. By the way — if you’re wondering why the Versace Mansion … Chainz LOVES rocking Versace clothes and shoes. He even teamed up with Donatella Versace to release collab sneakers at Milan Men’s Fashion Week in January. As for the cost of the nuptials … a cool $300,000!!! 2 Chainz and Kesha also got engaged in May at the 2018 Met Gala … while they were both wearing Versace. So … it was just meant to be.